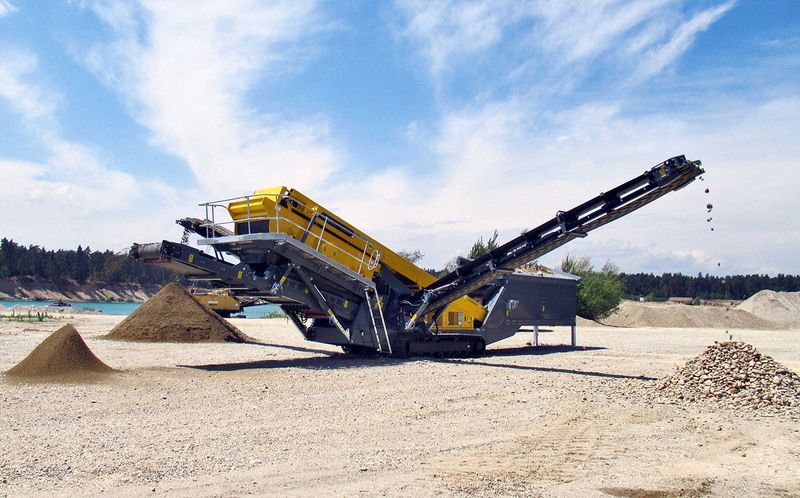 With our RM screens and add-on equipment, we offer you the perfect enhancement to our mobile crushers. They ensure defined final aggregate and bring you the highest earnings at the end of the value adding chain. 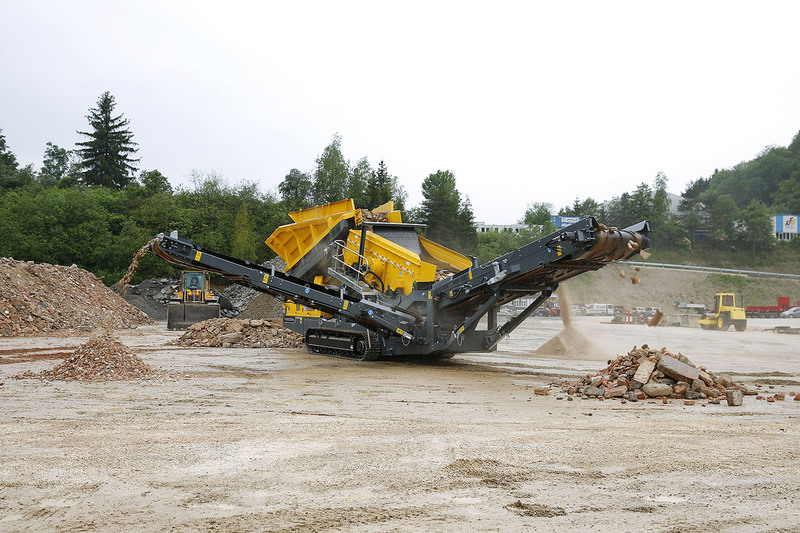 The RM screen line turns all loose material into profitable and high-quality aggregate. 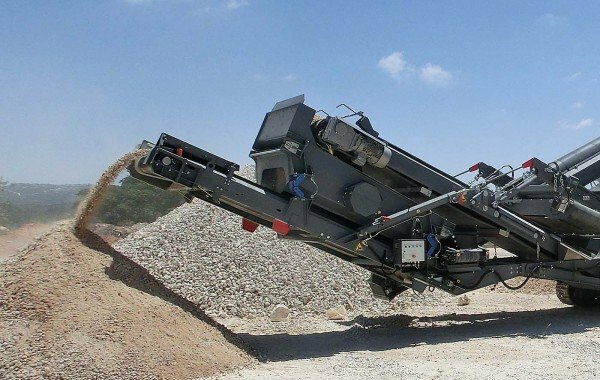 The mobile screens are quick and easy to transport, just like our impact crushers. Thanks to their intuitive handling, these robust RM screens are easy to operate. Their low service and maintenance requirements save time and costs. A simple and efficient solution! Tracked coarse material screening plants in the RM HS series can process various feed materials such as blasted rock, bulky demolition material and asphalt. All screens in the HS series are extremely robust and high-output. Thanks to their enormous throughput they minimise material handling. Produce up to five fractions in a single pass – that is what the RM tracked MSC series screens can do to give you a decisive advantage in the market. 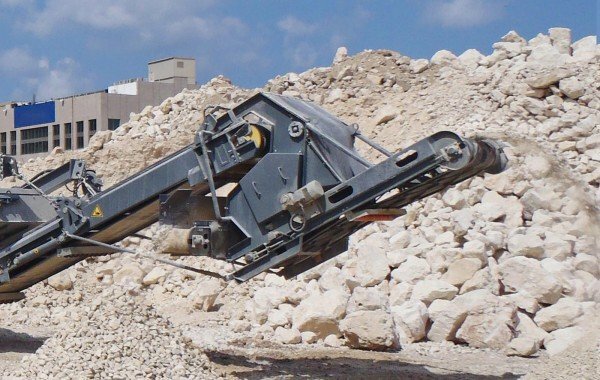 Depending on requirements, you can use 2-deck or 3-deck machines in quarries, for gravel and sand or for rubble. 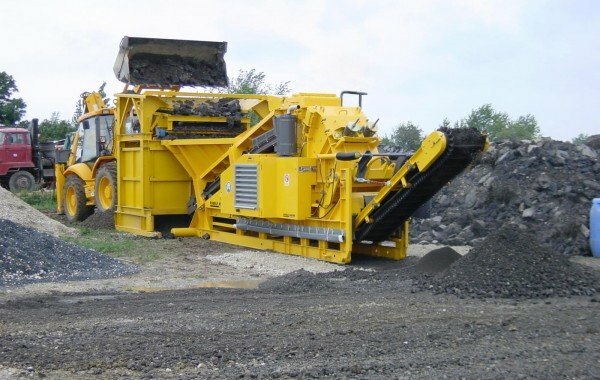 Used as the pre-screen for a RM 60 crusher, it separates fine particles out of rubble, asphalt, concrete or excavated material. Power can also be supplied direct via the crusher generator which is particularly beneficial on remote sites. This double-deck screen can also operate as a standalone machine. The mesh deck screen was developed to make our crushers even more efficient. 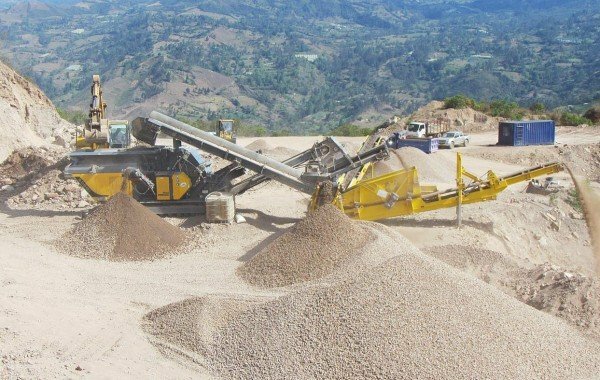 The crushed material is screened to the desired end aggregate size in a single pass. Including precise sorting accuracy. The MS is available for both the RM 90GO! and the RM 100GO!.